A 2002 government study estimates that nearly 800,000 children go missing in the US annually. The causes for their disappearances vary from runaways, to being taken by family members, and even abduction by strangers. To help find these missing children, police began instituting AMBER Alerts–a system by which the public can be notified of a missing child through the use of numerous media channels–between the late 90s and early 2000s. 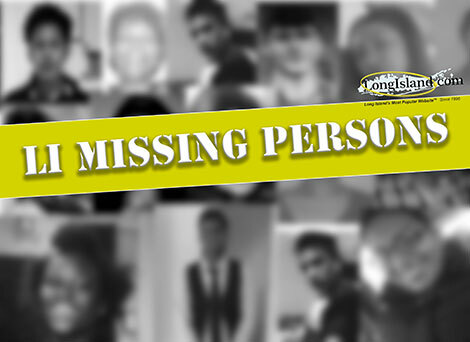 The success of the public notification system in helping to locate missing children has led police to begin issuing similar alerts for other missing persons. Among these broader missing person alerts are Silver Alerts, which spread information about vulnerable citizens who have gone missing–particularly those with mental disabilities and senior citizens with Alzheimer's or dementia. Together, these alert systems allow authorities to find missing persons with the aid of reports from the general public, helping to reunite missing persons with their families. Have a question about a recent news story, or want to share a news tip? Email our News Team here.